Its valentines day and maybe you're looking for a perfect place for your love one. Hot spring spa and resort in Japan are something that you must try when you visit the country. 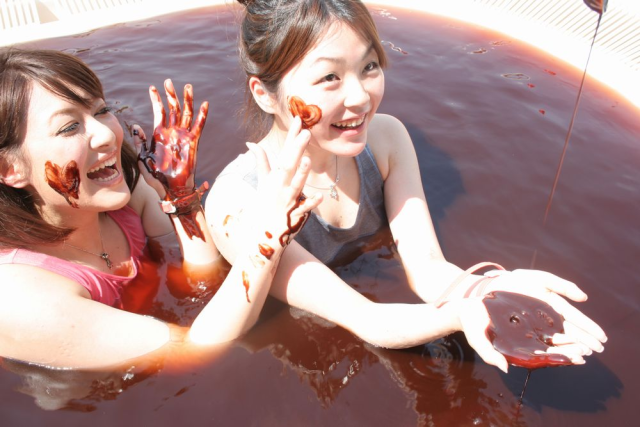 Well, February is still cold and if you want to head to a hot spring to warm yourself up, try to visit Yunessun in the town of Hakone and take a dip in its chocolate bath. For those who are planning to experience the place even after the hectic Valentines Day celebration, don't worry, the event will continue on until March 17. 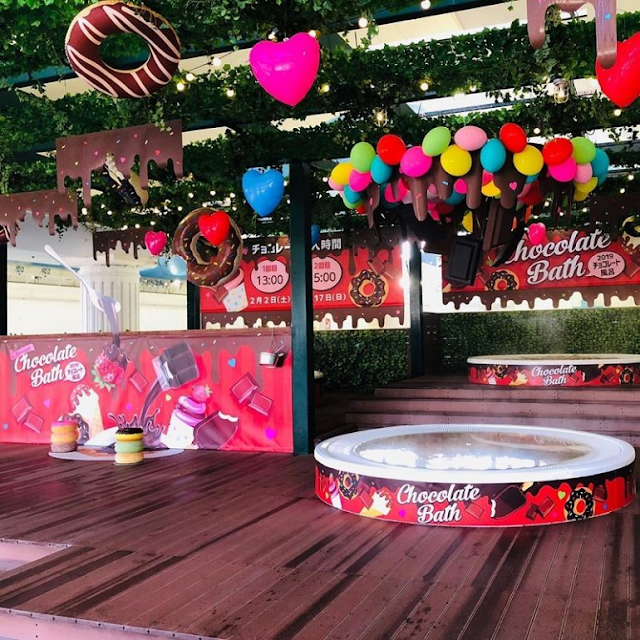 However, the aromatic chocolate experience is not permanent, this will be available twice a day - at 1 and 3 p.m., according to SoraNews24. Gentle reminder, Yunessun requires a bathing suit for this unique experience and the bath is mixed gender, so no need to feel shy!